Organizing an OER Summit can require a big investment of time, effort and money but can reap many benefits ranging from establishing communities of OER adopters to gaining future support from senior institutional or system leaders and state representatives. 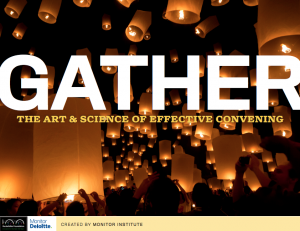 Events can range from half to full-days with workshops or meetings happening before or after the event to maximize the opportunity to meet face-to-face. Venue – Whether you plan to use a conference center, hotel or be hosted on a local campus, these facilities often book up quickly. Also keep in mind that the venue will likely dictate the maximum number of attendees so selecting the right size space is also important. Hotel and Travel – If you expect attendees to travel and stay overnight you may need to arrange for hotel blocks. Consider your primary audience when selecting hotels and make sure the cost is within their expected travel budgets. It can often be helpful to find a location to which the majority of participants can drive to without having to stay overnight. A/V and Technical Support – While issues such as wireless Internet access and projectors may seem like details that can be addressed closer to the event they often require many months to work out. Even a minor issue with Internet access can have a major negative impact on the event so best to plan for technology from the start. Select an appropriate keynote and help them prepare – Consider keynote speakers who will be of interest to the diversity of the audience. Make sure they know who the audience will be and make sure they avoid using jargon or assuming everyone in the audience has basic knowledge of OER. Create different tracks based on audience interest – Organize sessions based on tracks such as beginner, intermediate and advanced or librarian, instructional designers, faculty, etc. Be careful not to scare off the beginners – Early adopters of OER often have a deep passion for their work and because of this are happy to dedicate large amounts of time and effort to their OER courses. While it is great to have early adopters share their work and passion for OER, they can leave beginners with the impression that adopting OER requires a lot of effort when that is not always the case. Timing is key. 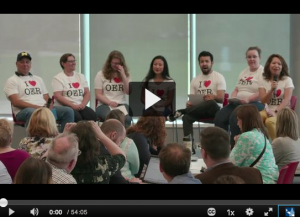 A campus-focused OER Summit can be a great way to generate awareness and excitement as you’re getting started – or to boost enthusiasm and showcase the impact of an ongoing OER initiative. It’s usually best to launch regional or statewide events for the first time once there is some initial momentum at more than one institution. 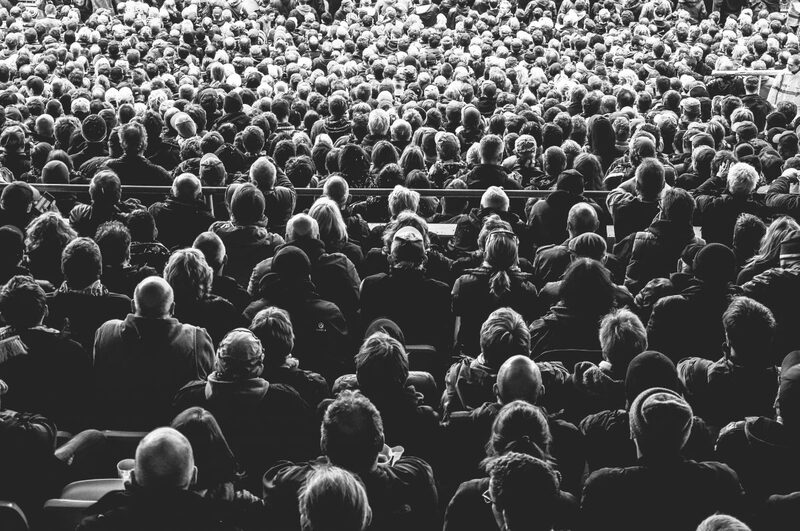 Organizing a “summit” before there is enough awareness or interest can result in a poorly attended event which can then make it hard to get support for future events. It is also helpful to time the event with the launch of major initiatives such as a faculty mini-grant program. Use the planning process to engage new partners. Given the scope of effort associated with such events it can be helpful to engage other organizations in the planning process to help spread out the workload. This can also help build new relationships that will continue on after the event is over. Even if you’re planning an event focused only on your institution, consider inviting faculty and staff from neighboring institutions. This can help networks and open up new collaboration opportunities. Consider special sessions for senior leaders. Provosts, Presidents and local and state legislative leaders often have full schedules and expecting them to attend a full day event may not be realistic. Considering offering an invitation-only executive briefing breakfast, which could include the keynote speakers, during which you can highlight key benefits of OER. You can encourage them to stay for the keynote and also see if they can have one of their senior staff stay for the full day. Make it memorable and fun. Look for ways to create a lasting impression about the power of OER. Student+faculty panel presentations often create memorable moments as people hear how OER impacts individual lives, teaching, and learning. Take a page from Lansing Community College’s Regina Gong and serve OER cookies. Creativity (and cookies) may bring people back for the next year’s summit. In addition to the recommendations above, you can learn a lot from attending great meetings and learning from seasoned event planners. Did you have a memorable, life-changing experience at a conference at some point? Consider how to emulate that experience in your own meeting. LibGuide containing LCC’s OER Summit proceedings, keynote videos, and so forth.